The morrisathome.com web site logs cookies, IP addresses and browser types, but we do not link this information to anything personally identifiable. This means that a user’s session will be tracked, but the user will be anonymous. 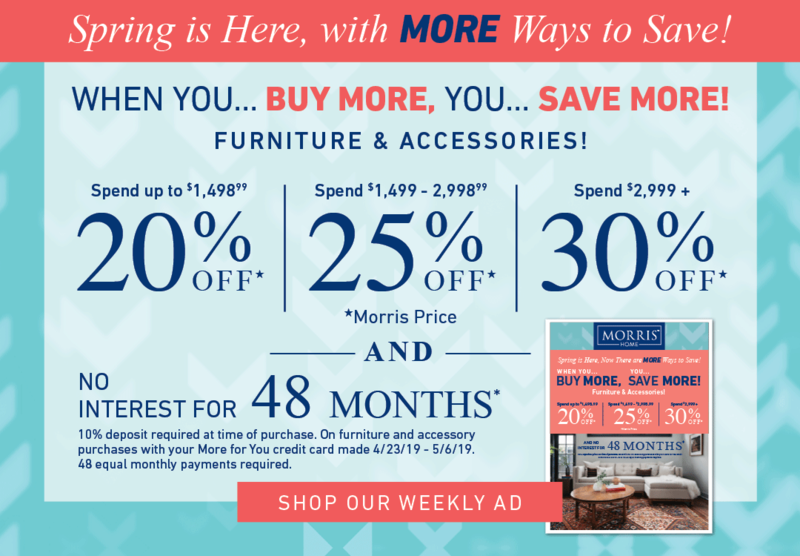 If at any time after registering, you change your mind about receiving the newsletter or sharing your information with third parties, you may send your change of preference requests to: WebHelp@morrisathome.com or contact us online.